The Goldring no.500 is a new pick-up cartridge designed to give the highest quality of reproduction from transcription, standard and microgroove records. 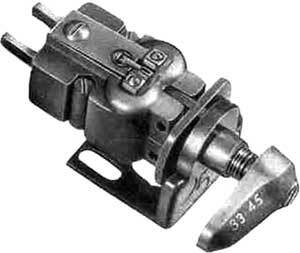 It operates on the variable reluctance principle, the magnetic circuit incorporating two main air-gaps, in each of which a cantilever arm carrying a jewel stylus is positioned. 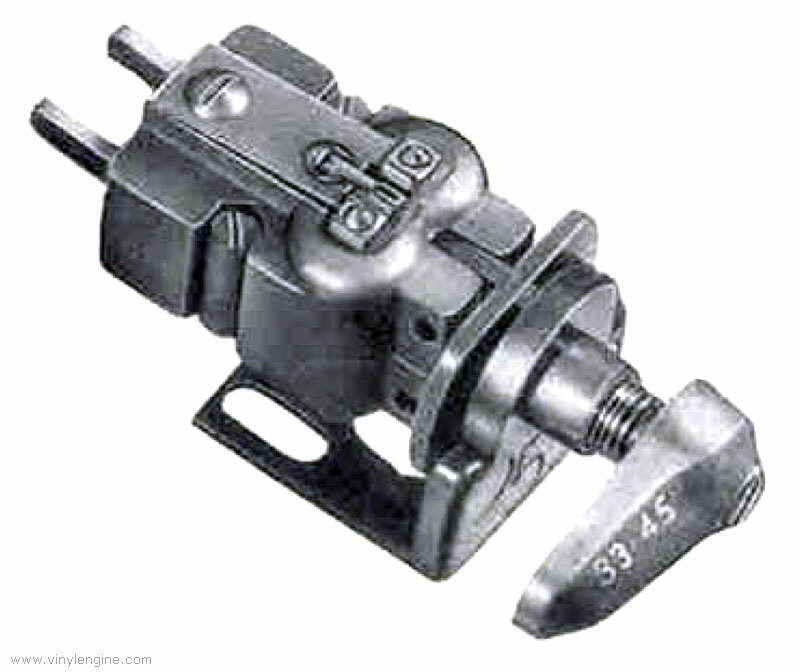 The two styli are located on opposite sides of the cartridge case, one being intended for use with 78rpm records and the other on microgroove records, and a simple mounting mechanism enables the cartridge to be rotated through 180 degrees in order to bring the correct stylus in position on the record. Goldring 500 / G-500 owners manual, service manuals and schematics are for reference only and the Vinyl Engine bears no responsibility for errors or other inaccuracies. The PDF files are provided under strict licence. Reproduction without prior permission or for financial gain is strictly prohibited. This website is not affiliated with or sponsored by Goldring.